Scroll down, please . . . I have a new website! 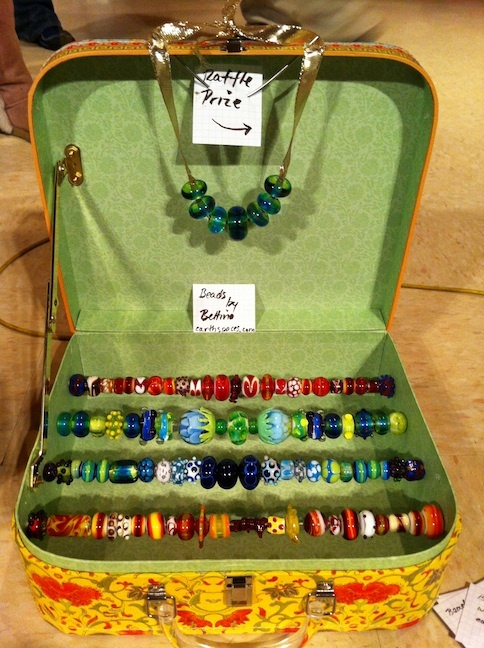 Please head on over to Iris Glass for my hand made beads. Thank you!